Boy Meets World | Critical End! When I’m finally holding this in my sweaty, Ben Savage-lovin’ hands, this will mean that over a decade of waiting has come to an end. Whatever will I do with myself now? Only one season to go! Keep it up, Lionsgate! 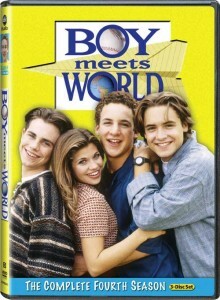 Did you remember to buy Boy Meets World seasons 1 to 3 on September 7th? Well, if you didn’t then somebody did, as Lionsgate is going ahead with their plans to release season 4! TVShowsOnDVD.com is reporting that all 22 episodes from the never before released season (see full story here) are arriving on December 7th. That’s just in time for you to buy it for me! Until then, why not catch up by buying seasons 1 through 3 on Amazon for only 12 bucks each? That’s 67 episodes for less than 40 bucks, kids! 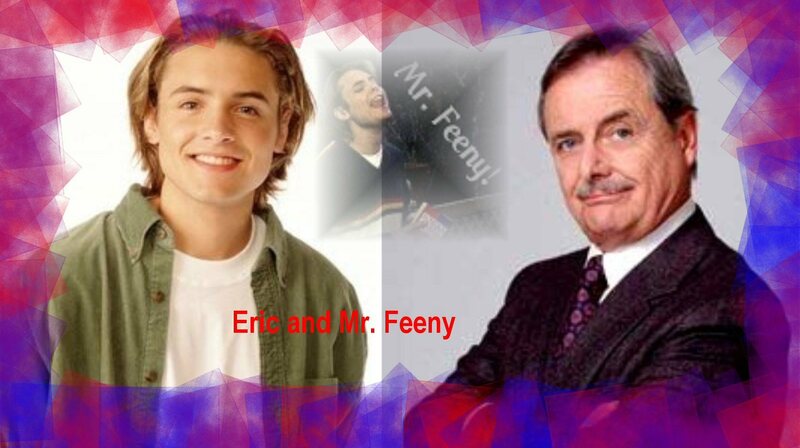 Little known fact: Before they hit the big time with CriticalEnd.com, Logan Lee and Ryan DiGiorgi served as presidents of the Boy Meets World fan club at their high school. Sure, the hours were long, the pay meager, and the nights dateless, but they had a dream: To spread their love of the TGIF show to the masses by acting out a full episode every Friday during lunch hour. Many love it, but most just thought they were gay. 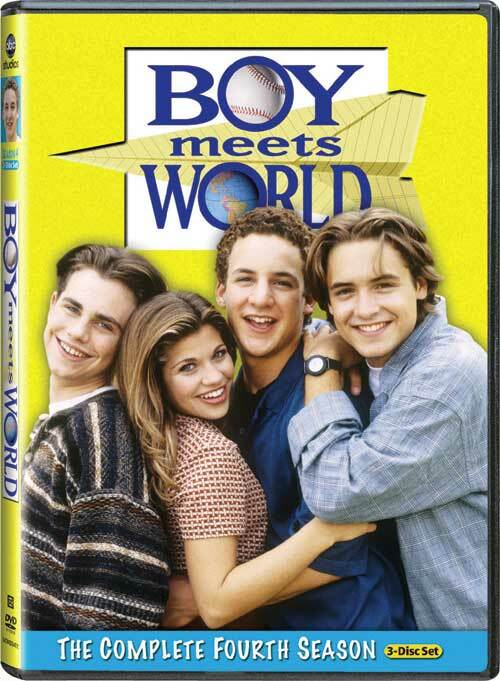 A decade after it left the air, Boy Meets World is still one of the few shows not to see a full release on DVD. 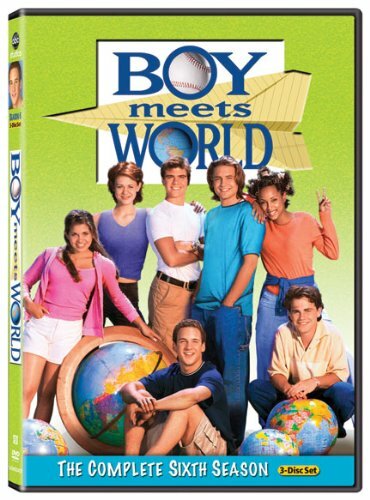 A few years back, Disney, who then owned the rights under ABC, released seasons 1 to 3 to mostly lackluster sales. 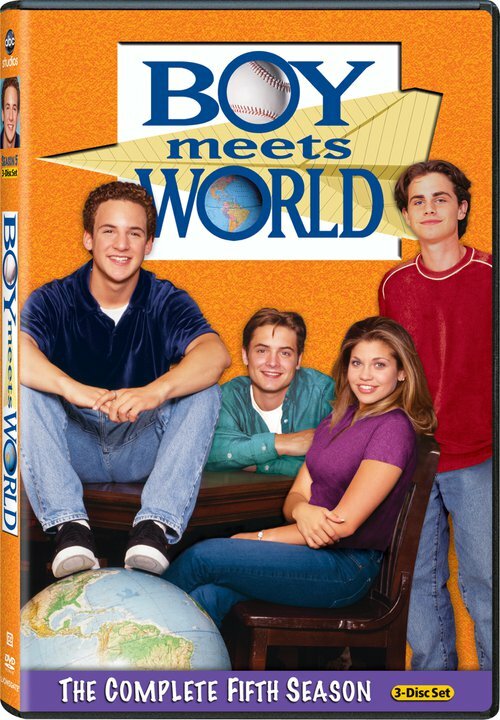 Season 4 (the first season where the show really became aware of itself, thus funnier) was given a street date and even box art, but then dropped shortly after. Disney finally realized that they could make more money by selling the show to another company. 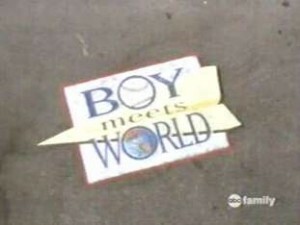 And so Lionsgate ended up owning the complete Boy Meets World catalog. Yes, we’re talking about the same Lionsgate that built it’s empire around the Saw films. For a while nothing happened, but then a few months ago Lionsgate announced a re-release of seasons 1 to 3 (long out of print), and just a few days ago posted on Twitter a possible release date for the long awaited season 4. Let’s hope they get around to the rest soon. So what does all of this mean to you? Nothing unless you’re a big fan of the show, or one of those people who won’t be happy until everything is on DVD or Blu-Ray. Or you’re gay. I’m just a fan, that’s all. Swear. There is a distinct possibility that I may have this framed above my bed.